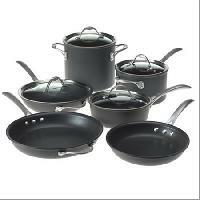 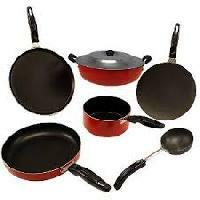 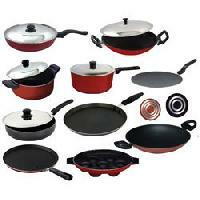 We have wide range of Non-Stick Cookware Items. 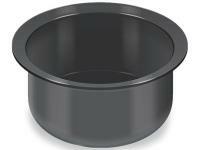 Enlarge the product images for detailed specifications. 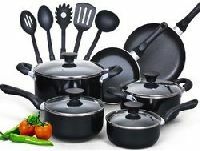 A well known Non-stick Kitchenware supplying company.